Home » Blog » RO or UV: Which Water Purifier Is Right For You? 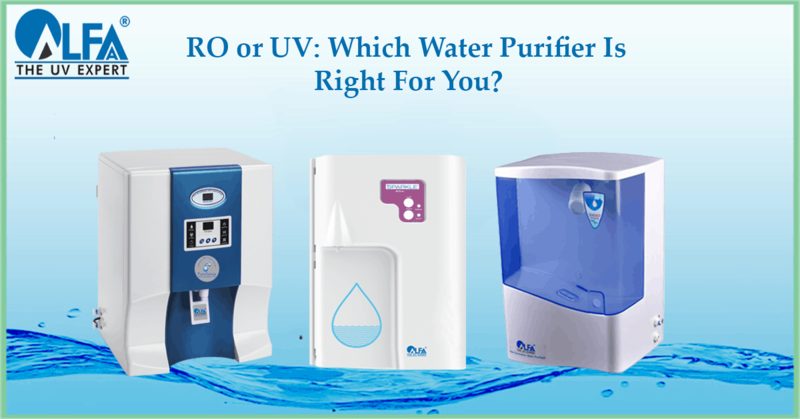 RO or UV: Which Water Purifier Is Right For You? Drinking clean water is imperative to good health. Given the widespread pollution of water bodies, and ageing distribution pipelines in most cities, tap water is no longer a reliable source of water. The fact that most municipalities in India do not have a 24×7 supply, and restrict water supply to a few hours each day, often leads to cross contamination between sewage lines and water supply lines which run parallel to each other. This may result in contaminated supplies which cause water borne diseases such as typhoid, gastroenteritis, hepatitis and cholera. Therefore, purifying the water prior to use is recommended for every household in India. 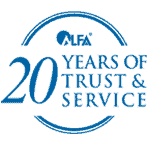 Advances in technology have made purification relatively easy and convenient vs. the traditional system of boiling water which uses expensive fuel and has safety issues. Today, water purifiers have become a necessity for every household. 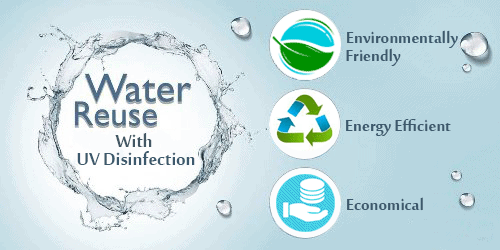 However there are multiple water purifiers available in the market which use different water purification technology. All water purifiers have their own USPs and all claim to give the best water quality. 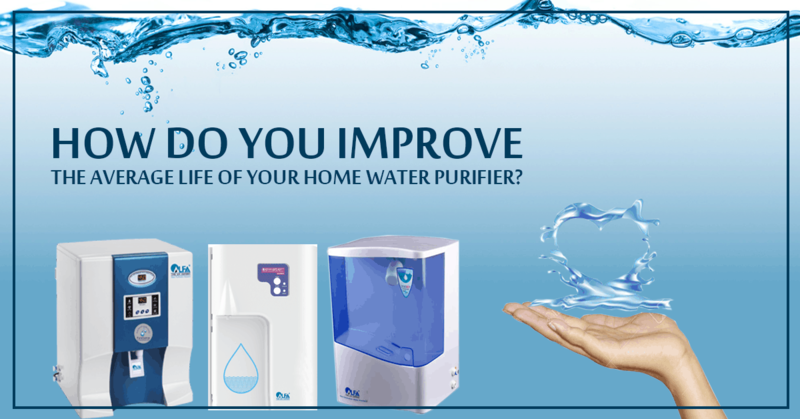 Hence the task of picking the best water purifier for home can leave you baffled. 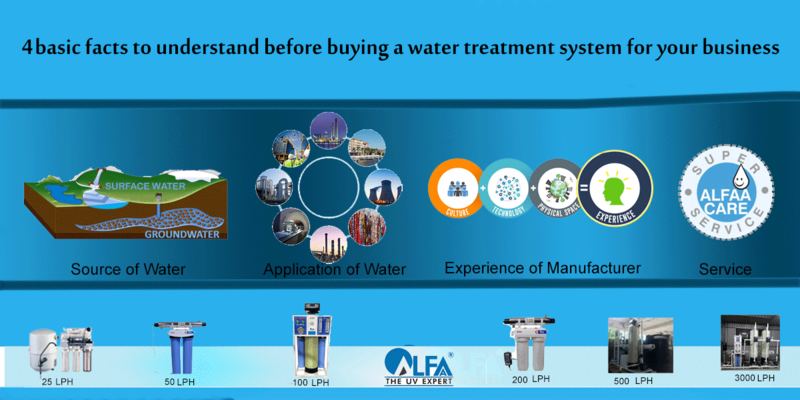 Knowing which one will work for you, depends on numerous factors, the main one being the source of your drinking water. 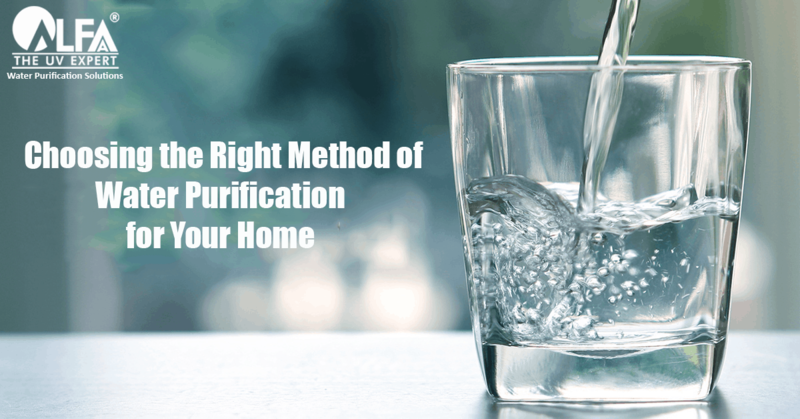 The type of impurities in your water will point to choosing the right purification technology. Are microorganisms (bacteria, viruses and cysts) the main problem, or does the water have a high level of dissolved impurities like iron, fluoride, calcium, magnesium? When these questions are answered, one normally decides which technology to choose. One key way to determine which types of impurities are predominant is to see where the water comes from. Is it supplied by the municipal corporation? Or is it distributed by private tankers or from borewells? Chances are that water treated by the municipal corporation in your town or city comes from surface sources, e.g lakes, rivers and dams. This water is essentially ‘soft ‘and does not contain dissolved minerals. On the other hand, water from borewells and supplied by tankers are mostly rich in dissolved impurities as the source of water is from under the ground and may be ‘hard’ in nature. The main purification technologies available today revolve around UV (UltraViolet light), and RO (Reverse Osmosis membrane). 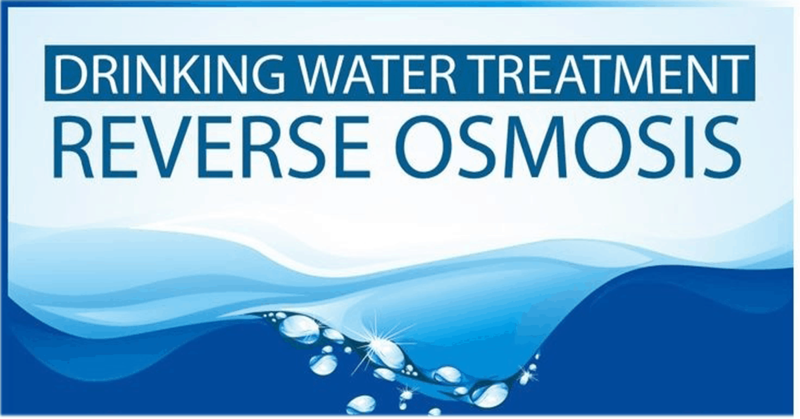 A lot of people are under the impression that reverse osmosis (RO)-based water purifiers are, in general, a better choice of water purifiers as compared to UV(ultraviolet) based ones. This is a serious misconception. Now, before we delve deeper into which water purifier is right for you, let us first understand the basics of water purification technology. RO purifiers filter out or separate 90% of dissolved pollutants through its semi permeable membrane. Reverse osmosis membranes remove upto 90% of whatever is dissolved in your water including essential minerals if any. So, if the TDS (Total Dissolved Solids) levels are say 900 ppm, (parts per million – a measure of TDS) , post RO it will be in the range of 90 ppm. If the TDS is say 300, then post RO the TDS will drop to 30, which is lower than ideal. So, it is safe to say TDS levels of over 500 ppm, warrant a RO system. Using a RO purifier for water with a low TDS to begin with often strips away minerals like calcium and magnesium, leaving water with extremely low TDS levels, which may not be best either from the taste or health point of view. It is also good to remember that RO purifiers are not very efficient and waste up to 80% of the water being treated, which simply goes down the drain. This puts a strain on our already scarce water resources. 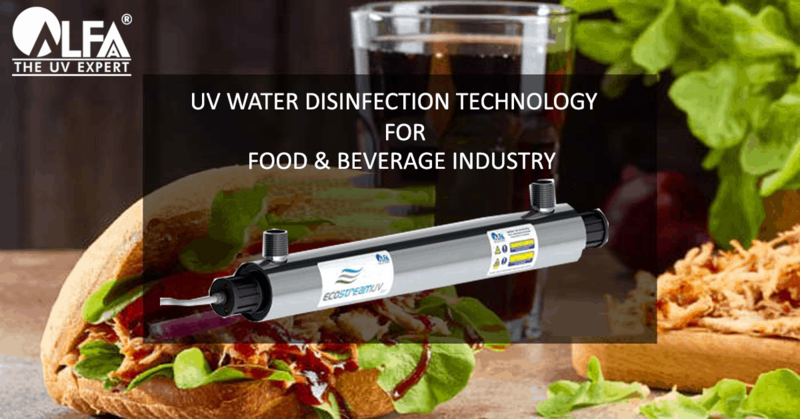 UV purification or disinfection is the best option (for water with a low TDS) to get rid of microorganisms like bacteria, viruses and cysts without removing essential minerals that are in your drinking water. UV purification is the most eco-friendly way to purify water because it does not add any chemicals to your water and it does not waste any water. For ‘soft’ water which is treated by the authorities and may have been contaminated during distribution, UV treatment is very effective in purifying water at the point of use. 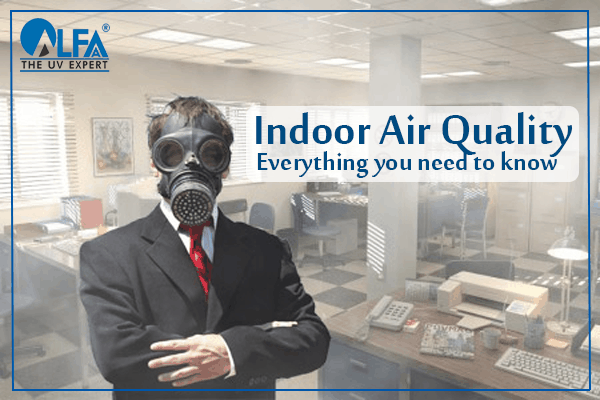 To sum up, if the source is surface water, supplied by the municipal corporation, chances are that the TDS (dissolved impurities) are low and you need to only protect yourself from microbiological impurities like bacteria and viruses. However, if your water is groundwater supplied by tankers, there may be a higher level of dissolved impurities, altering the taste of the water and at higher levels of TDS (over 500 ppm) may affect your long term health. As a thumb rule, if you get groundwater, check the TDS with a simple TDS meter. If your TDS is above 500 ppm, then choosing an RO water purifier may be beneficial. If the TDS is lower than 500 ppm, then a well-designed UV water purifier will be effective in purifying the water. If you are getting mixture of both – ground and surface water then an “intelligent” purifier with a sensing purification technology will be effective. It treats any varying water source such as bore well / municipal or tanker water by automatically selecting the required technology: either UV or RO, based on the indicated TDS setting (Total Dissolved Solids) defined by the user. Using a RO water purifier for low TDS input water, say less than 200 ppm, may be detrimental to your health in the long run, as the water is stripped of essential minerals and salts. UV water purifier kills bacteria and viruses but does not remove dissolved impurities such as pesticides, rust, arsenic, fluoride etc. It does not convert hard water to sweet, soft water. Many companies are offering water purifiers with technologies like RO + UV, RO + UV + UF, TDS meter etc. With jargon being thrown, you need to check the meaning and implications of this technology. Some of these are unnecessary and increase the cost of the equipment and maintenance, without adding any real value. A TDS meter /controller is nothing but a simple flow meter meant for controlling the mix between RO water (devoid of minerals)and regular tap water which contains minerals. This is done so that you are not drinking water with very low TDS. So the question is: did you need to use an RO purifier in the first place? 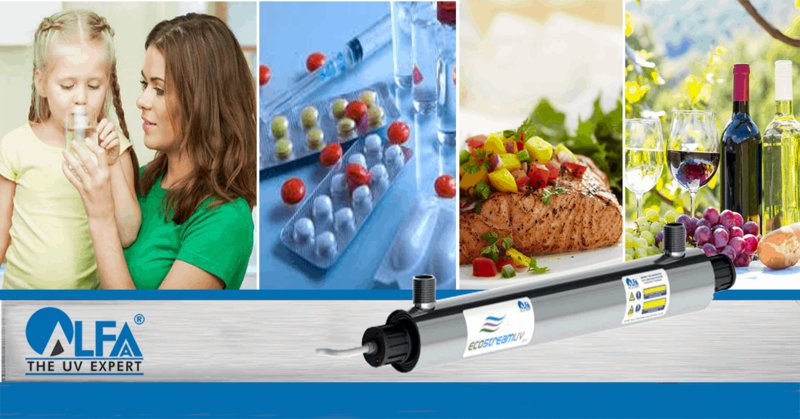 We hope that this blog has helped you get a clearer idea on the fundamentals of RO and UV water purification technology that you need to look into before choosing a water purifier that suits your need. 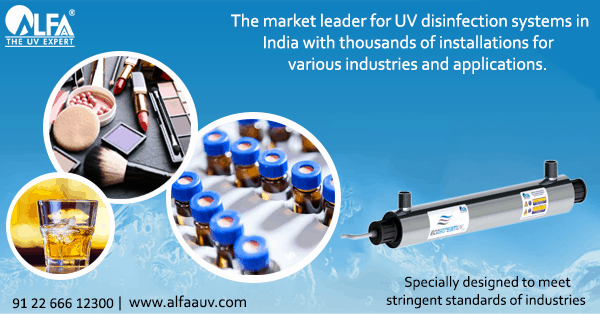 Check Alfaa’s range of UV and RO water purifiers. very useful information for water purification systems. Very useful information thanks, sir.